Maryland Divorce, Car Accident, and Personal Injury Lawyers | Jimeno & Gray, P.A. Having experience as a prosecutor, followed by experience as a defense/injury attorney has helped them become effective lawyers in all of the legal areas they focus on. The main reason being that is has helped them gain a strong and well-rounded understanding of the Maryland legal system. With this experience they truly believe that their knowledge and experience can help people like you who are dealing with a critical legal issue. Our car accident attorney Greg Jimeno will work hard and do his best to help you get the best possible outcome for your accident lawsuit. Hiring Greg Jimeno to be your DUI attorney is the best decision you can make after you get a DUI. His experience as a former prosecutor can help you. Separations are hard, painful, and life changing. Hire our family law lawyers and it can ease the difficulty of the legal ramifications that come with divorce. Both Greg Jimeno, and Frank Gray have a strong history of educating defendants and plaintiffs about their legal rights before a jury trial. Over the years they've seen many successes and have been in many different trials in the courtroom that have helped them significantly become more experienced with the local legal system here in Anne Arundel. They want to educate you about the current legal battle you might be facing. For you they prepared these free educational books that contain critical legal information about your options if facing a legal trial. They're for you to download at no cost. If you would like further help with your case please contact a personal injury lawyer, divorce attorney, or dui lawyer at Jimeno & Gray, P.A. Our lawyers proudly serve the people who reside in Anne Arundel and Howard county along with the people who reside in surrounding communities. If you currently reside in our region and you need legal help please give us a call or chat us. When you call us you'll be treated with the respect and kindness you deserve. We appreciate our community and the people we get to help overcome the legal challenges they're currently facing. Our law firm is not a large firm that will treat you like another number. We're a small law firm, and we provide client services that go beyond the ordinary for people like you. We built our law firm this way so we can give people like you the quality legal services that we believe you deserve. 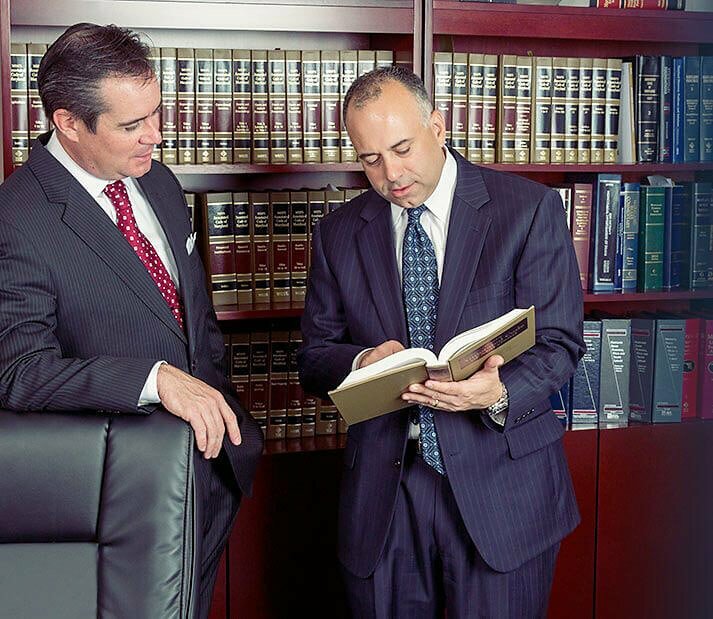 When choosing our law firm you'll come to appreciate how responsive and attentive our lawyers are to your case. Give us a call now to learn more!